Bill's Tractor and Equipment LTD. has the largest Mahindra tractor parts and accessories stock in the USA. 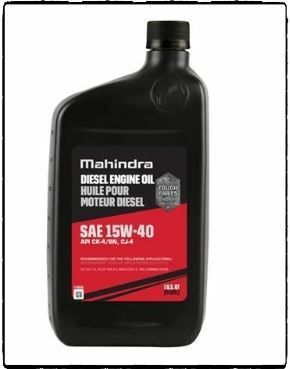 Visit our site for everything from fuel additives to transmission parts. 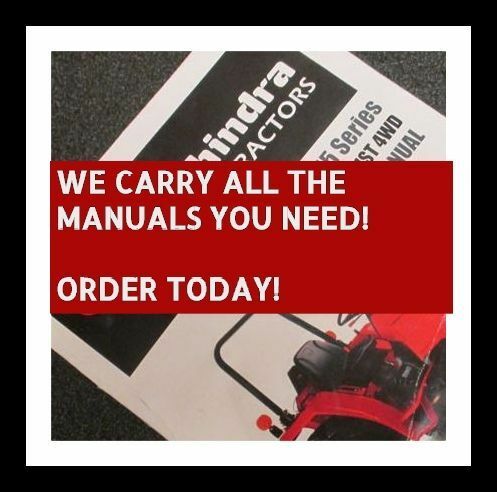 Only if you don't find your part here, then go to the Mahinda Parts Catalog. PICK YOUR MODEL OF TRACTOR BELOW, SATISFACTION GUARANTEED!